Last seen for £210.00 at JewelStreet. 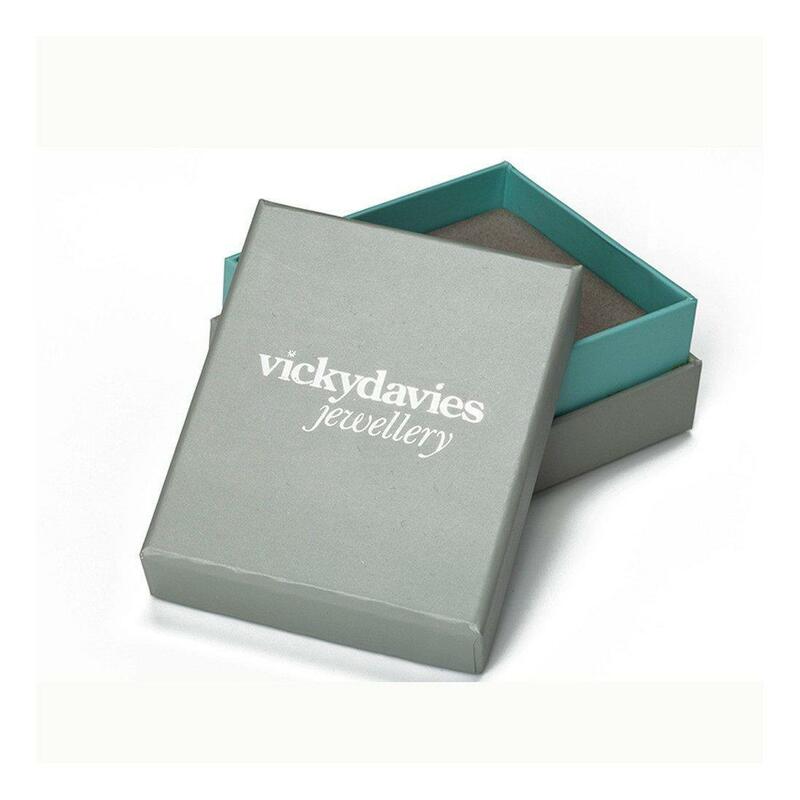 See more Vicky Davies Necklaces. 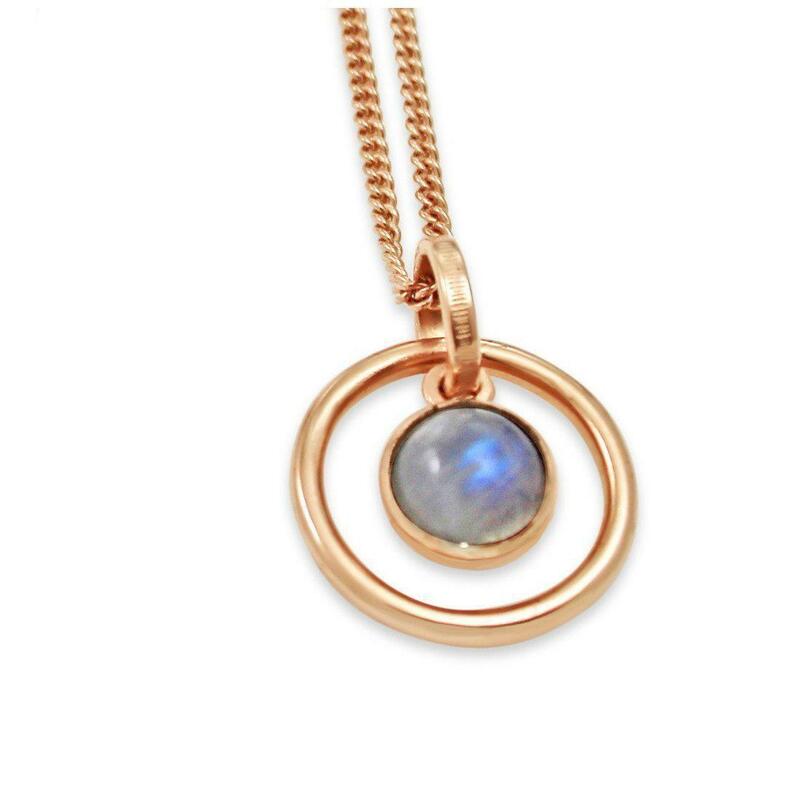 This beautiful long pendant is made from 18kt rose gold plated silver, and features a central sphere ball setting with a transparent Rainbow Moonstone Cabochon stone which hangs in an outer circle. 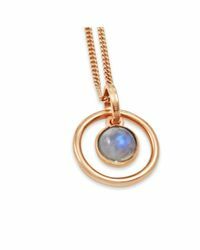 The pendant hangs on a 2mm wide curb chain 32" long with a handmade clasp and hallmark tag. Vicky Davies' designs use images, symbols and materials which can affect the wearer on a poetic and unconscious level. 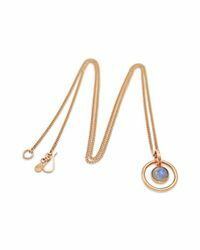 This wonderful necklace can be worn as a personal amulet or talisman, and will look beautiful with low-cut evening wear. About The Designer: Vicky Davies is a British jewellery designer renowned for creating unique, charming contemporary piece in her East London studio. 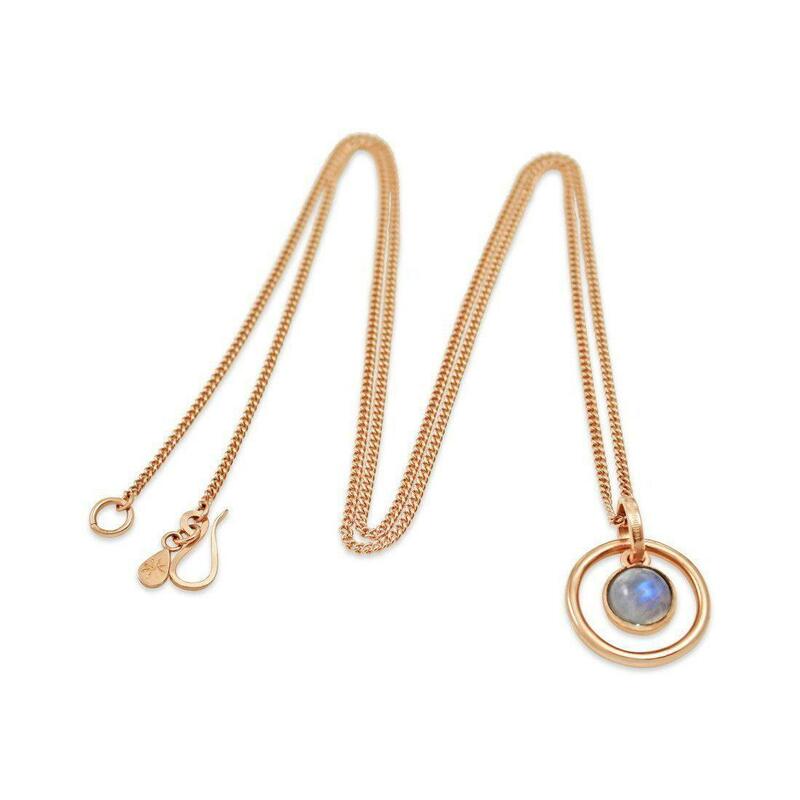 Vicky draws inspiration from a range of and antique jewellery to create designs which possess a delicate fusion of the meaningful and contemporary. Each piece is designed to convey a meaning on a conscious or subconscious level. Her work has been worn and admired by personalities including Alexa Chung and Davina McCall as well as being featured in magazines such as Vogue, Elle, Heat, Red and Marie Claire. 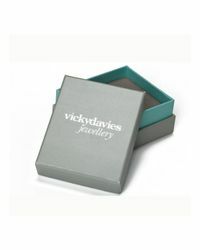 To find out more about the designer please visit the Vicky Davies Boutique.